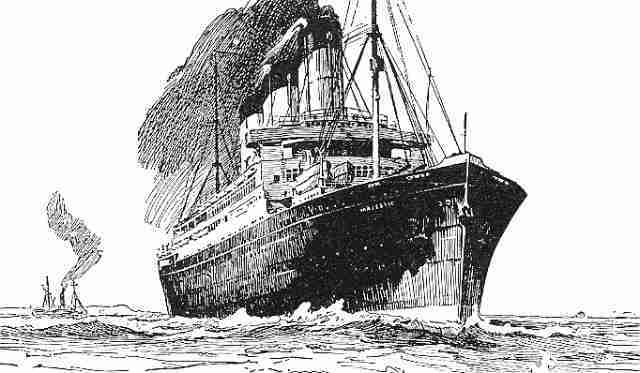 Oh, as a writer of children’s books and and Irish American, I just love the importance of this Captain Cillian’s series. Children learn through reading and play and this is completely lovely. 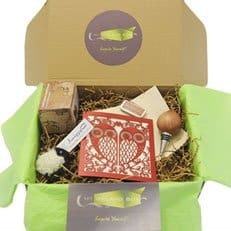 Oh, how I would love and utilize the gift pack with the young children I work with and for. Hi Heidi – It’s lovely to hear you too write children’s book. 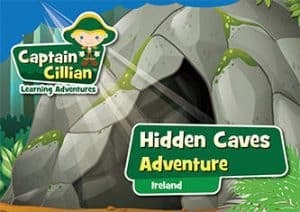 Reading and play are definitely the keys to learning, and creative reading adventures like Captain Cillian are just perfect for little readers. This looks like so much fun! And I have four grandchildren to share it with. Please enter me in the drawing! Happy summer! Hi Mary – Thanks for entering this giveaway, and best of luck to all the entrants. Hope you too have a lovely summer. Would be lovely to introduce my grandchildren to some of their Irish heritage. Hi Mary – These picture books are a perfect introduction to Ireland, not only for little ones growing up in Ireland, but also for those with Irish heritage living all around the world. 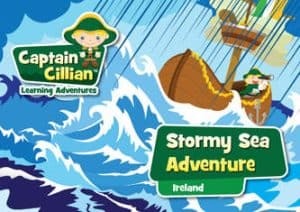 Wonderful way to introduce children to the West of Ireland (my favorite area!!). 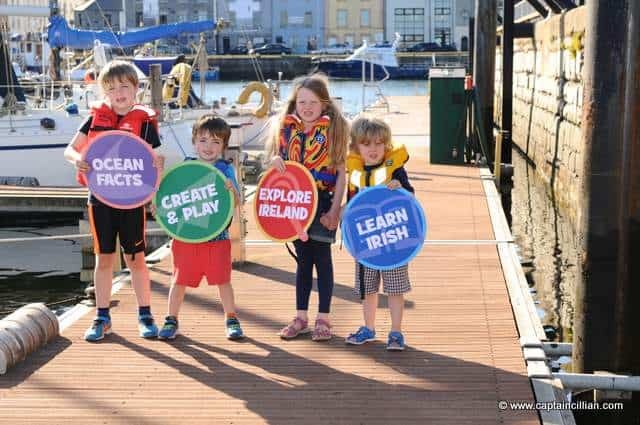 For children of Irish descent around the world, a fun way to learn about Ireland and the Irish language! 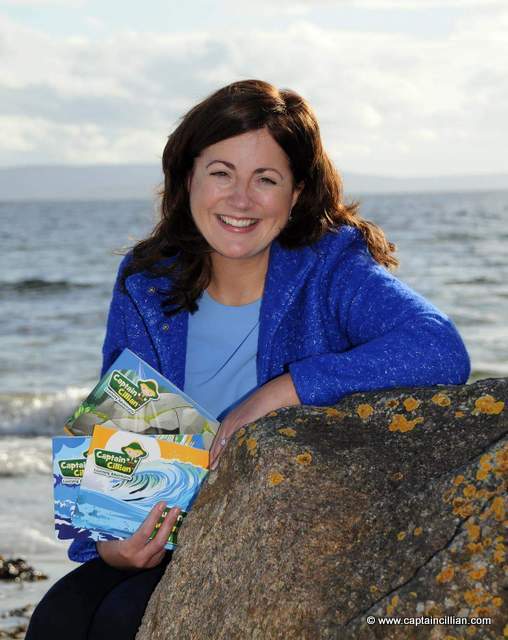 Hi Jean – The West of Ireland is simply spectacular. The scenery has to be seen to be believed, and there’s no place on earth quite like the west coast of Ireland when the sun shines. As a first time Nana this series looks wonderful to enjoy with my grandson. Im a big believer-is reading and working with literature for my children.From an Irish family my grandson Sean already hears the stories of his ancestors. Hi Sheila – I agree with you wholeheartedly about reading to little ones. It’s so important for learning and for developing their imaginations. I’m delighted to hear you share old Irish legends and stories with your grandson, Sean. Thanks for the opportunity to see these books in our family library. Hope we learn a bit of Irish. We’ve just found out that we have Irish ancestry. Hi Wendy – Now that you’ve discovered your Irish ancestry, learning a little bit of Irish is a wonderful idea. Glad to hear your family research has been successful. what a great idea! LOVE IT! Love to win to share with our irish dance camp this summer! Hi Nicole – The Irish language lessons with phonetic pronunciations found at the back of each book would be perfect for an Irish dance camp. Happy dancing with your troupe. 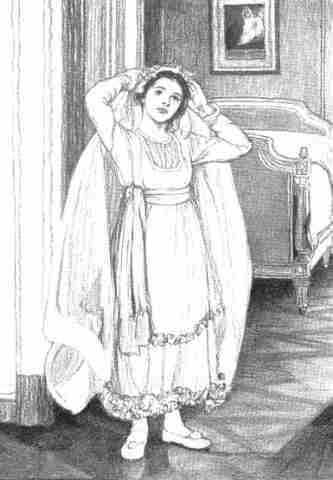 Thank you, Mairead, for bringing another lovely story/article to us, your readers. the weather is good but on the other hand being at home is treat enough. Hi Martha – I hope you have a lovely summer too. Thanks for stopping by. Just placed an order for the surfing adventure. I think my daughter will love the book. Thanks for the heads up on these stories! 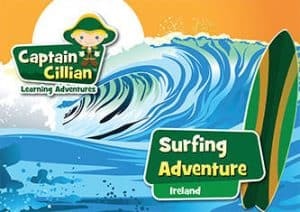 Hi Christopher – I hope your daughter will enjoy her Captain Cillian adventure. Thanks so much for ordering a copy. I would love to give this set to my grand-nephew Patrick Thomas McCaffrey, born yesterday, June 8th. God willing e will get to meet his Irish relatives someday! Hi Mary – Congratulations on the birth of your grand-nephew. What a great Irish name! I hope someday you will travel with him to Ireland to meet his family. These look like great children’s books! My children and I would love to win!!! Especially my 8 year old, Cillian 🙂 I’m sure Maeve and Mairin will love it as well!! Thanks! Hi Deidre – Exploring Ireland with his namesake would be wonderful for your Cillian. Thanks for stopping by and supporting this little giveaway. Those books sound wonderful & I have a 3 yr old niece that would love these! Have a great weekend & thx once again for your great Blog. ????? 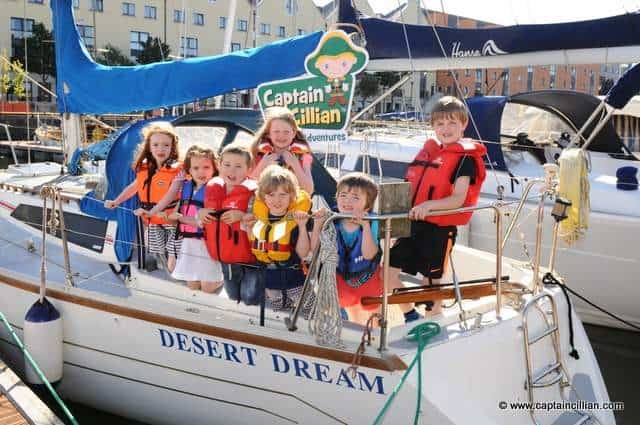 Hi Patty – It’s lovely to hear you too have visited all of Captain Cillian’s ports of call. These books are perfect for Irish American kids, interested in learning about Ireland. I truly hope someday both you and Emma will stand above the Cliffs of Moher and feel the Atlantic ocean spray. It’s an amazing place to share with your niece. Hi Teresa – Thanks for sharing your positive review of these little books. I too love how Carina paced these stories, and how she introduces fun loving characters to young readers. New adventures along the Wild Atlantic Way will be a wonderful addition to this series. 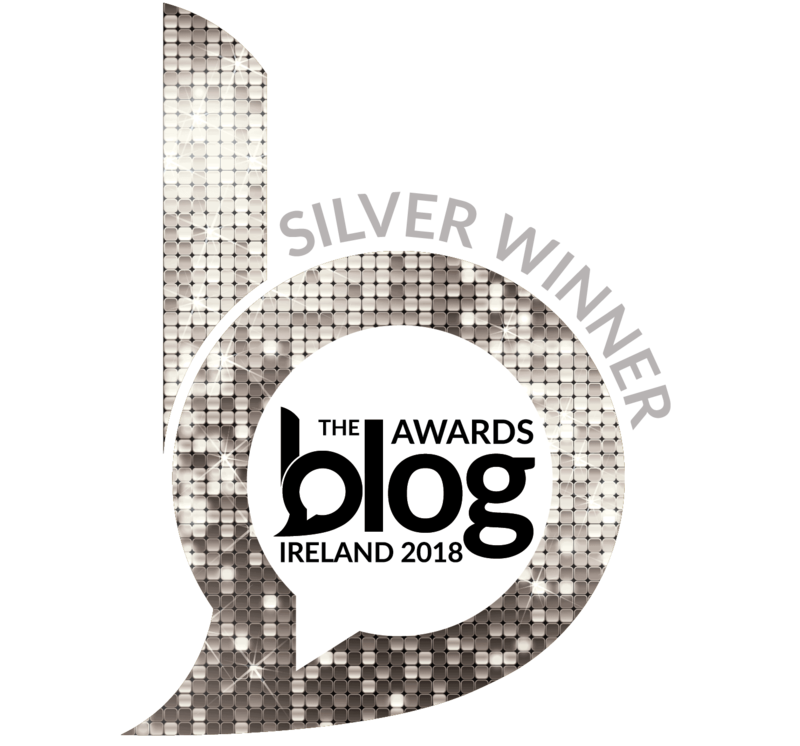 Thanks so much Mairead and everyone for all your lovely comments. Creating Captain Cillian has been such great fun and I hope you and your families all enjoy the book series. Thank you for spreading the word. Best wishes from the Wild Atlantic Way! And thanks to you too Carina for sharing Captain Cillian with us and for sponsoring this giveaway. 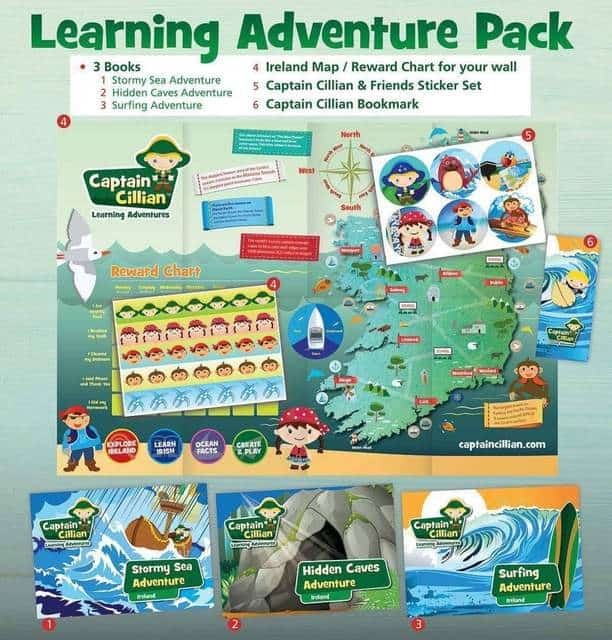 Captain Cillian is such a wonderful idea and his adventures are a great way to teach kids about Ireland and the Irish language. Happy sailing and happy writing on the Wild Atlantic Way. So many wonderful places for Captain Cillian to visit along Ireland’s coast. Looking forward to when he might visit the Aran Islands. 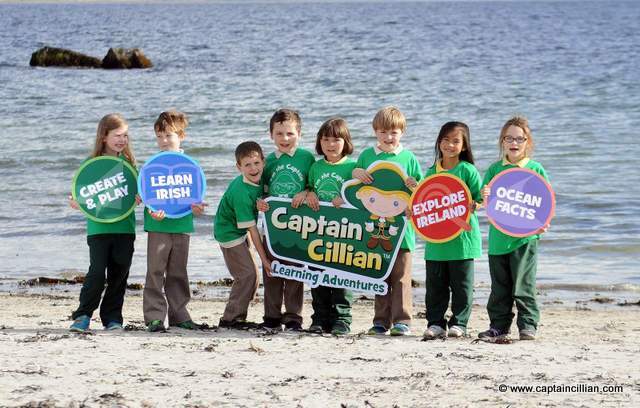 The Captain Cillian Island Adventure to Aran – is in the pipeline! That’s great to hear. 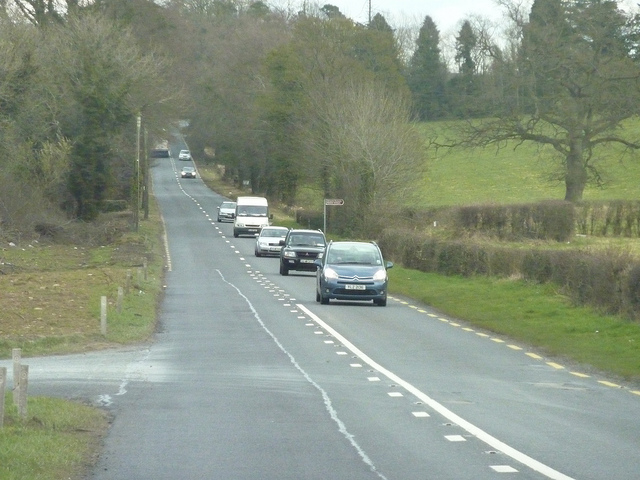 So many places to visit in Ireland. This looks so fun for young & old! Thank you Mairead* and Carina! Hi Maureen – It’s comforting to know the islands have and excellent emergency plan. And it sounds like a perfect place to hire a bike – not too big and not too small, with no major hills to ascend for tired cyclists. I hope you make it to see Dun Aengus. You’re so lucky, Maureen. The Aran Islands are top of my list of places to visit in Ireland. Have a wonderful time, and thanks so much for sharing all the wonderful information you have learned during your stay. I hope the sun shines on you for the rest of your trip. Oh Maureen – Sounds like you’ve had a wonderful time learning the stories of the island and getting to know the people. What wonderful memories you’re making. Thanks for all this information on the Aran Islands. You’re blessed to have been able to get there. 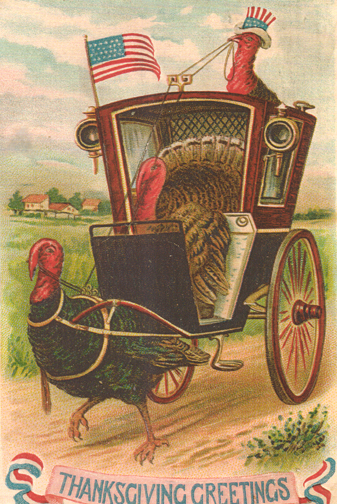 Take care, and have a safe trip home.